We have brought revolution in the food processing industry in terms of quality through our innovative mark J 280 Color Sorter that is widely used for in food processing industry. The provided sorter is robust in design and optimum in performance, therefore highly demanded among our national as well as international clients. Our dexterous professionals manufacture this sorter by utilizing the finest quality components and ultra-modern technology keeping in mind set industry norms. 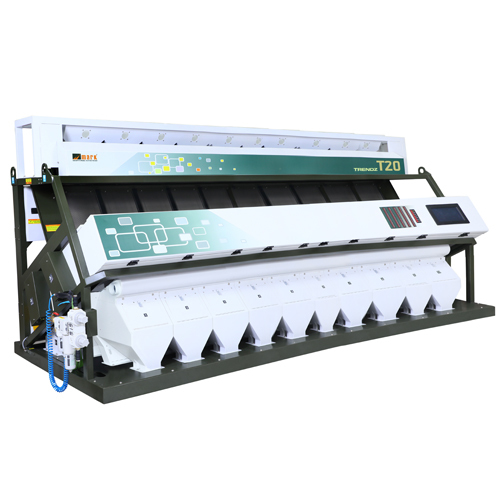 Besides, this mark J 280 Color Sorter can be availed from us in several specifications according to the requirement of our clients.